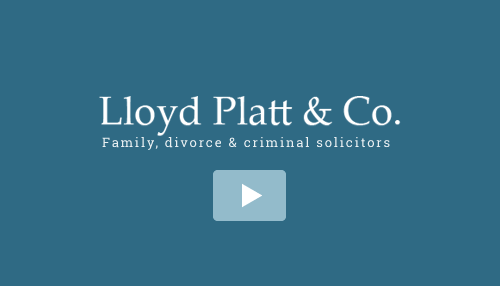 What are Grounds for Divorce in the UK? Lloyd Platt & Co. are delighted that our joint venture with The Blue Cross to invent the world’s first Pet Nup has achieved international recognition! The American Bar Association Journal’s recent article “UK lawyer creates online prenup for pets” recognises the need for this type of agreement which has pet welfare at heart and states that Pet Nups are a “great idea”. The Pet Nup was born on 26th September 2014 with the aim of setting out ownership, responsibilities and rights involving any pets in the event of a relationship breakdown. Read the full ABA Journal article here, discover what inspired the Pet Nup, or contact our specialist Divorce Lawyers to discuss creating your own Pet Nup.